Featuring 3M Filtrete allergen reduction filter. Effective at capturing* (from air passing through the filter) dust/dust mite debris, mold spores, pollen, smoke and pet dander. 210 Sq. Ft. coverage area. 2 speed settings and filter change reminder dial. 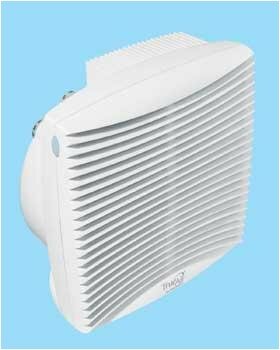 Filter is easy to change and lasts up to 120 days *Allergen reduction depends upon the rate that new allergens enter the surrounding air. Filter life and effectiveness may vary depending on household conditions, usage, and allergen particle size. This item will take 2-3 weeks to ship. Shipments cannot be expedited on this item. .